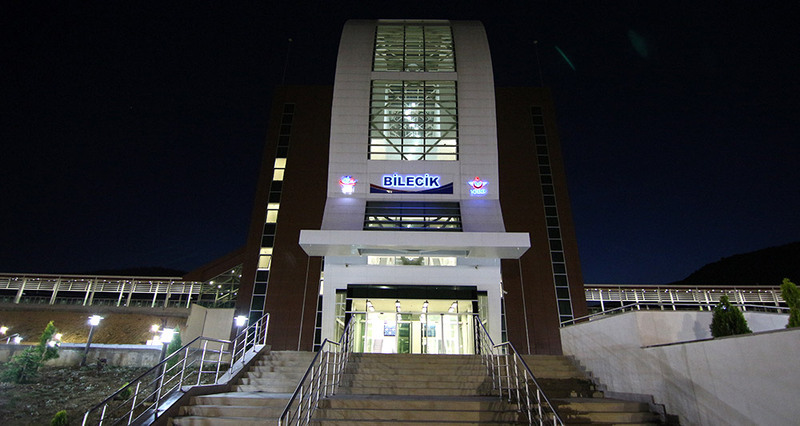 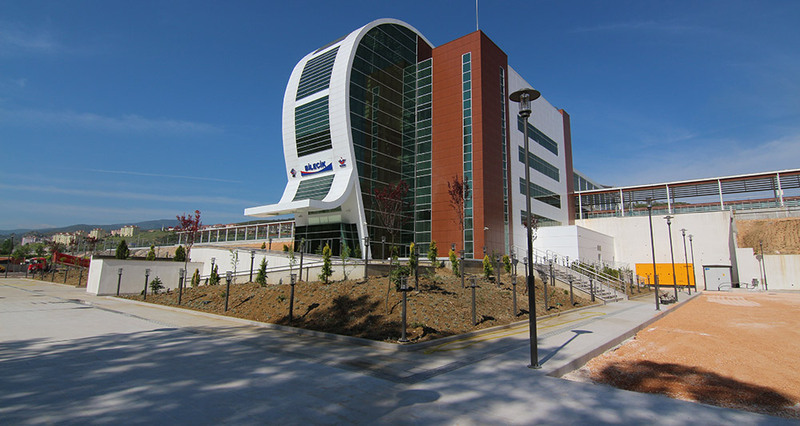 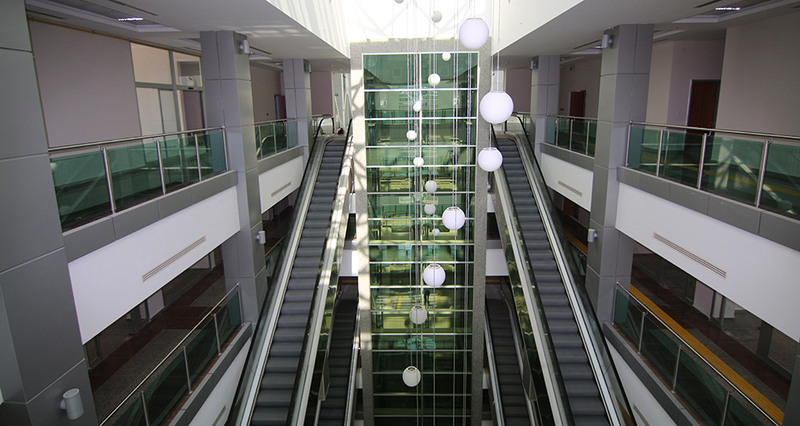 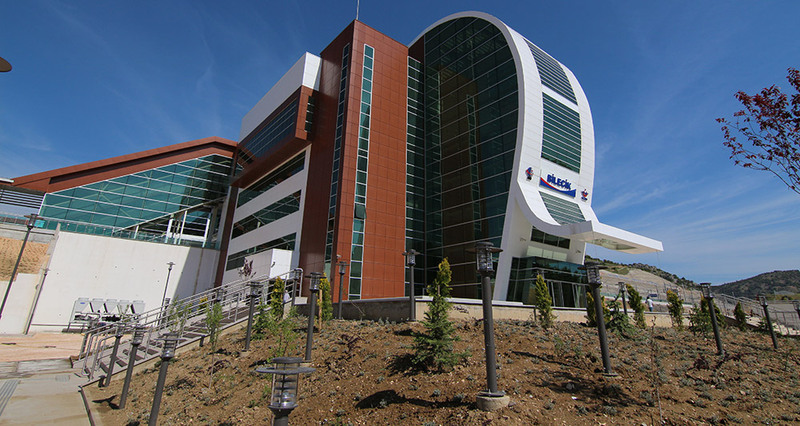 Bilecik and Bozüyük Station Premises are the first modern station houses on HST lines and reflects the new vision of TCDD. 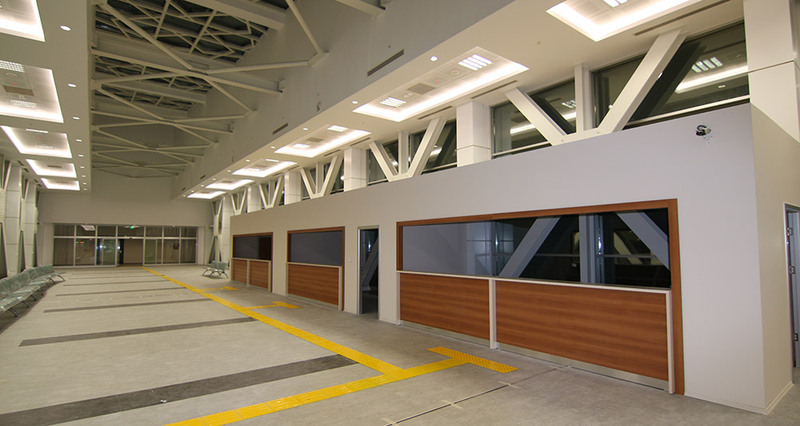 These stations were completed after HST lines put into service with high degree of security mesaures inside the construction area. 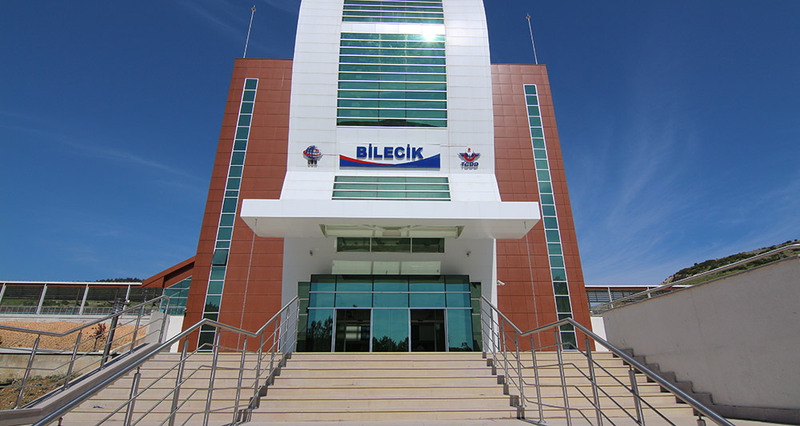 The steel truss girder bridge of Bilecik Station is the longest steel structure in Turkey with single pass of the space 73m. 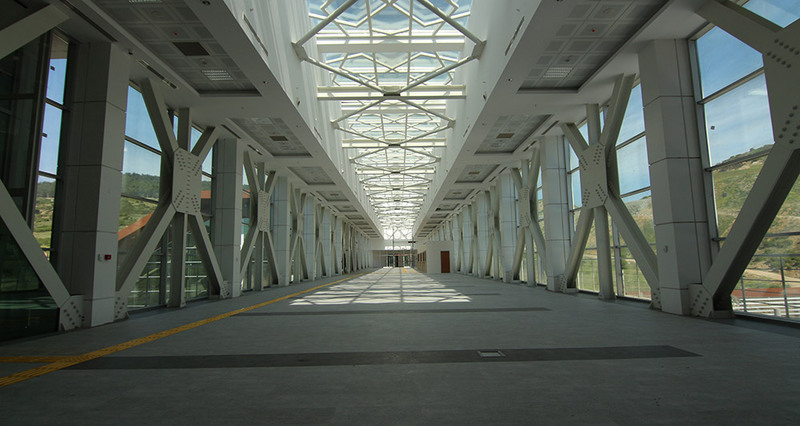 This bridge is also constructed and put the place while HST is operating with the help of biggest cranes in Turkey.